If the eyes are the windows to the soul, then doors are surely the windows to the soul of a home. The appearance and finish of the doors on your home can make a major character statement, whether they stand out as a unique piece or blend in to the exterior of your house. When choosing a new door for your home, you will want to be aware of these three types of doors that make entry and exit a breeze. Consider door replacement in Beaverton, OR, to add a new dimension to your home or just create a new look in a room, inside and out. Possibly the most aesthetically striking door of your whole house, entry doors typically lead from the front of the home into the foyer or living room. These doors need to be well guarded against the elements, and some homeowners even choose storm doors for this important position. Depending on how exposed this door is, you may pick the hardy or decorative style for you. Fully glass paneled French doors make a beautiful way to open up a room to the outside. These are typically double doors that make elegant, bright ways to transition between rooms or to the backyard. Choose thick, high quality glass in these doors for the ultimate in energy efficiency. 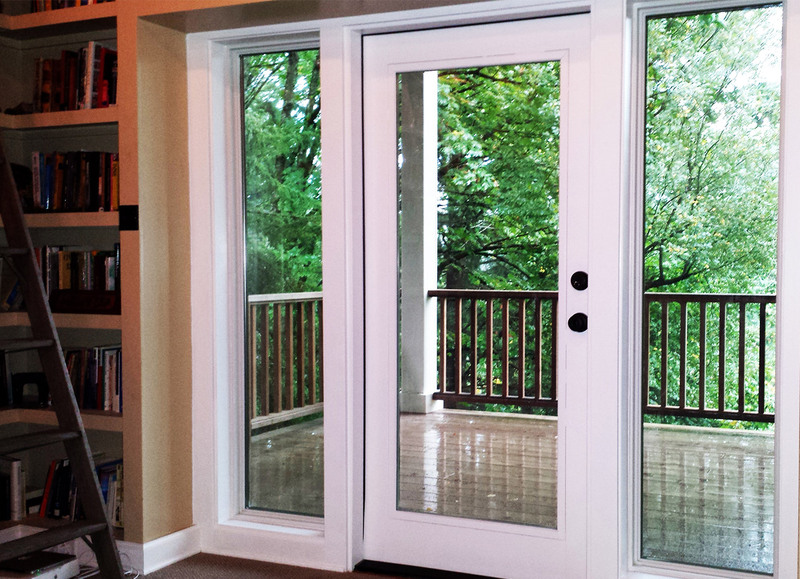 Two or three panel sliding doors make a convenient, easy way to close in a sun room or breakfast room. Choose to screen one or both sides in for a great way to have the best of both the inside and outside. When you are looking into door replacement in Beaverton, OR, you may want to consider getting your door pre-stained or painted to add an extra layer to its protective coat. No matter which style of door you choose, taking good care of it will lengthen its life.